Independent developer Over The Moon has announced that The Fall Part 2: Unbound is coming to Nintendo Switch on February 13, 2018. 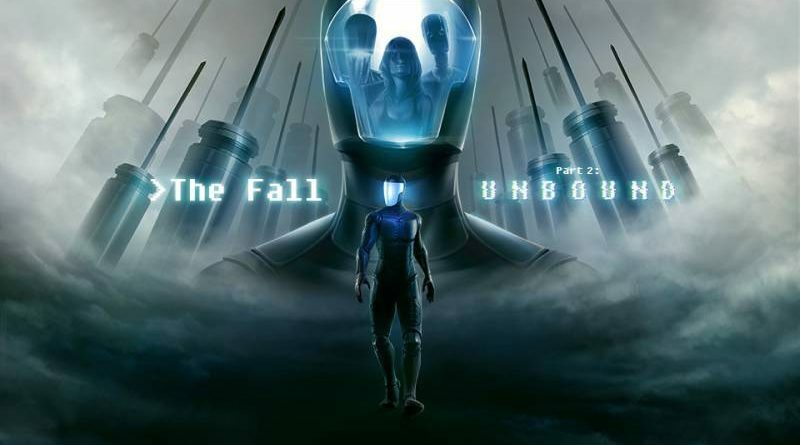 The Fall Part 2: Unbound is the sequel to the award-winning original game – The Fall – and the second chapter in a planned trilogy. Fall is made for players who have been waiting for the conceptual underpinning of games to catch up with their technological artistry.